In this post let discuss about the Demo Data module in Dynamics 365 for finance and operations. Let's get started with this module, how to use it, steps and the final output. 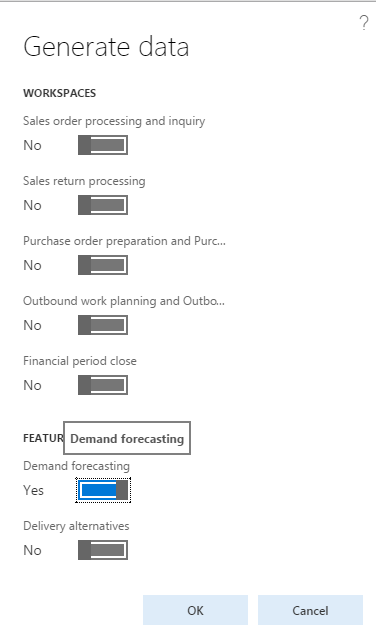 Step 1: Open you Dynamics 365 For finance and operation application and Go to Demo data module. Step 2: D365FO will open a new side form and ask for which process you want to create demo data, Choose all of them which you need for demo records/transactions. 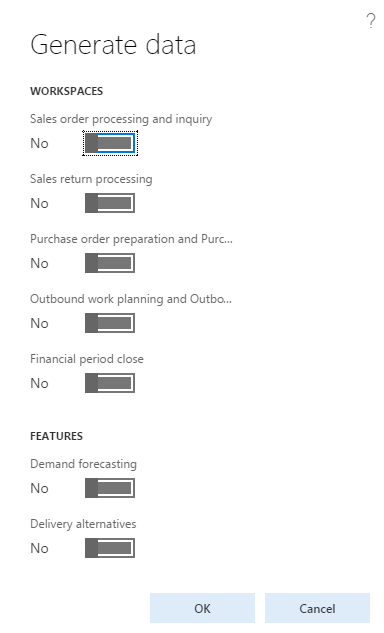 Step 4: Once this process will finish you will see the data in your Dynamics 365 for Finance and operations module. Step 5: Now let's try to create some more demo data for another process, You can do this for all available option from the list. This time select Sales order processing and inquiry.